Born on 29th March 1946, Philip had an affinity with paganism for as long as he can remember, seeking out the wild woods and desolate moors for spiritual refreshment. The two themes of the landscape and the inner world have dominated his life, and it is in paganism that they have come together. Philip first read Gerald Gardner's "Witchcraft Today" in 1960 and discovered strange echoes in his being which have stayed with him for the rest of his life, although it was much more recently that he was initiated into the Craft. For Philip, paganism is about our own experience of the deeper side of the landscape around us, and he has tried to express this in a series of books published by Capall Bann, "Secret Places of the Goddess"; "Mirrors of Magic" and "Magical Guardians - Exploring the Spirit and Nature of Trees". Latterly Philip has tried to go back to his roots in researching the sources of Gerald Gardner's writings. This has resulted in two books - "Wiccan Roots" and "Gerald Gardner and the Cauldron of Inspiration". 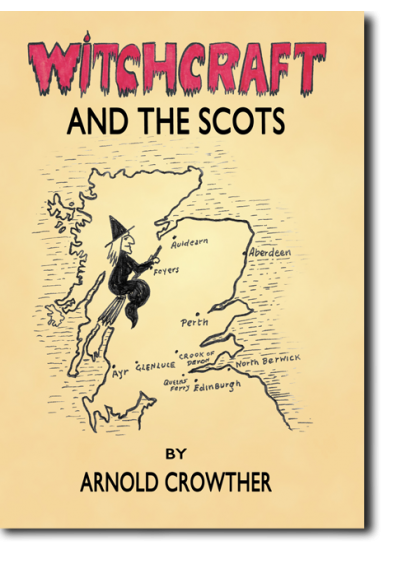 "Witchfather", hisnew full-scale two-volume biography of Gerald Gardner, was published by Thoth Publications in 2012. He is currently writing a biography of Doreen Valiente, to be published by the Centre for Pagan Studies / Doreen Valiente Foundation. John Harper, F.R.A.S. 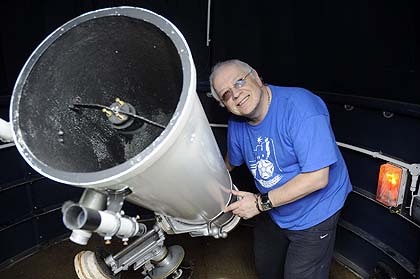 (Fellow Of the Royal Astronomical Society) is also the president and founder of the Scarborough and Ryedale Astronomical Society and has worked tirelessly in the local community to promote astronomy and to raise the profile of significant astronomical events. In 2001 John was instrumental in establishing the Dalby Astronomy Centre in Dalby Forest in conjunction with the Forestry Commission. John’s passion for astronomy is undeniable and his knowledge is outstanding but he also has an esoteric side as he was adopted into Y Plant Brân family by Ruth Wynn Owen and serves as the current Lord of the family with his wife, Sheila, serving as Lady. 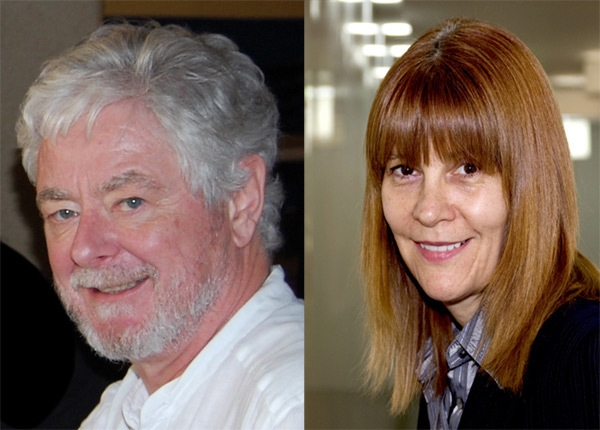 John & Sheila have been long standing friends of Patricia as a result of their shared esoteric interests and mutual friendships with Ruth Wynne Owen and John has done artwork for several of Patricia's books. Rufus Harrington has been an initiate for over 30 years. He is an initiate of both Gardnerian and Alexandrian traditions and has trained and taught the Wiccan and magical arts. He is a specialist in the Enochian and Hermetic traditions of magic and is the founder of the Enochian Order The Temple Of Flame, and the Temple of the Phoenix, a Wiccan magical order, which operates Hermeticmeditation.com providing seekers after the mysteries access to an initiatory system of magical training. 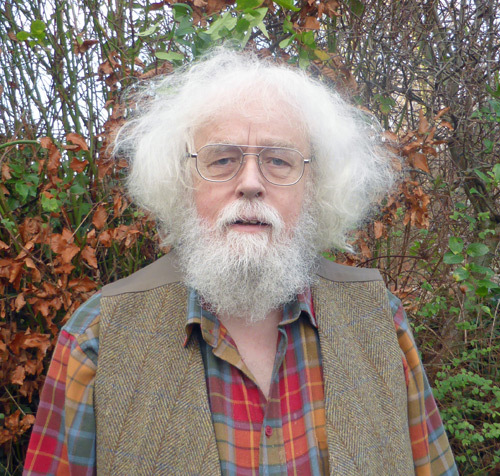 Rufus is a Trustee of the Doreen Valiente Foundation and a former Vice President of the Pagan Federation. In his working life Rufus is a Consultant psychotherapist and the Course Director for a University based M.Sc program teaching cognitive behavioural psychotherapy and has trained over 200 psychotherapists for the National Health Service. Rufus is also the drummer in an ever growing list of rock bands! Melissa Harrington has followed a deep love of myth, folklore and magic throughout her life, which led her to seek initiation into Wicca in the late 1980s. She has pursued her interest with initiations into other magical traditions including the OTO, and training and supporting her initiates as they develop their own practice and lineages. Melissa is a former District Manager of the Pagan Federation, and has been well known for over 20 years in both Pagan and academic circles for her many talks and lectures on Wiccan and magical themes. She gained her Doctorate studying aspects of the Wicca at Kings College London, and is a visiting Senior Lecturer in psychology at the University of Cumbria. Despite being regularly invited to write for Pagan and academic presses she has yet to publish a book, as she is too busy looking after her initiates, Rufus, their two children, and the Labrador. She hopes that in their next incarnation Rufus will take up the flute! Dr Vivianne Crowley is a Wiccan high priestess and the author of Wicca: A comprehensive guide to Wicca in the modern world, and other books on magick, Wicca and spirituality. She is a professor of psychology of religion at Cherry Hill Seminary, Columbia, USA, and was formerly Lecturer in Psychology of Religion at King’s College, University of London. She was the first Secretary of the Pagan Federation and remains a member of the Pagan Federation Council where she focuses on interfaith issues. 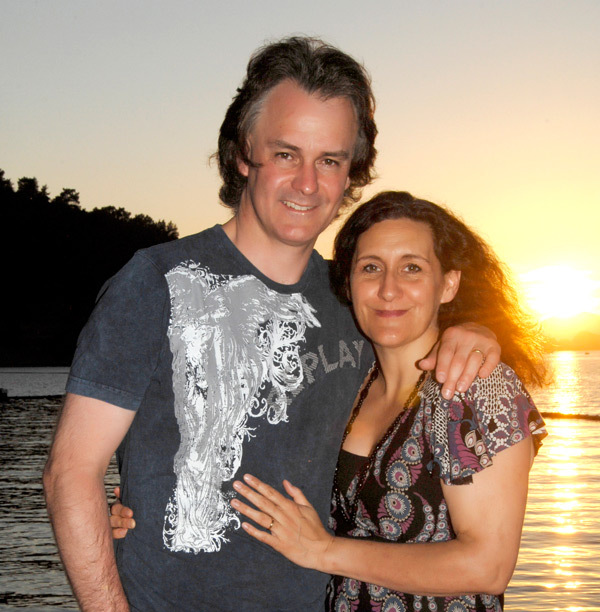 Chris Crowley is a Wiccan high priest and has been twice President of the Pagan Federation. He has a Master’s degree in Renaissance Studies and has a strong interest in Renaissance magic. He is the co-author with Vivianne of ‘Ancient Wisdom’ and ‘Your Dark Side’. Vivianne and Chris have been involved in establishing covens across Europe for over 25 years and are also teachers of kabbalistic magic.